Fr. 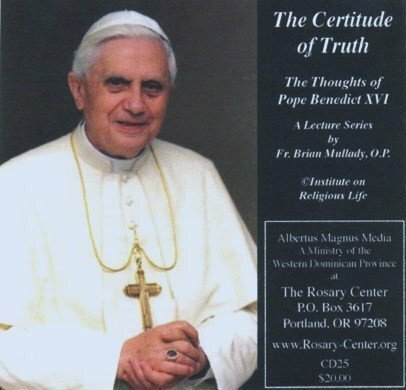 Brian Mullady, OP, explains the theological work of our Holy Father, Pope Benedict XVI. A set of 3 CDs.